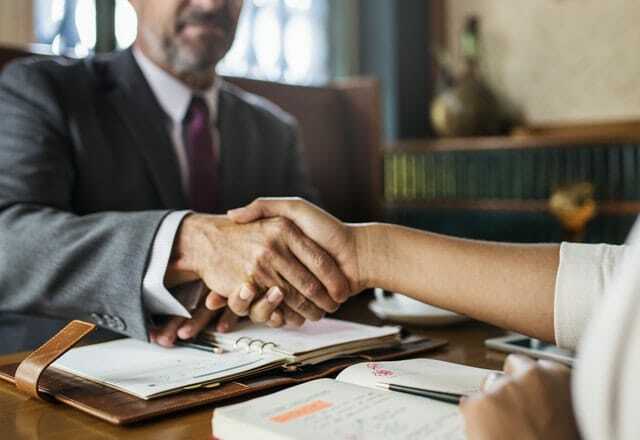 If you’re a serious commercial real estate investor, at some point you’ll be faced with the necessity of finding a CRE partner. Although finding a partner isn’t easy, it needn’t be as difficult as getting married. Here are some tips for finding a CRE partner who you can stick with for the long-term. 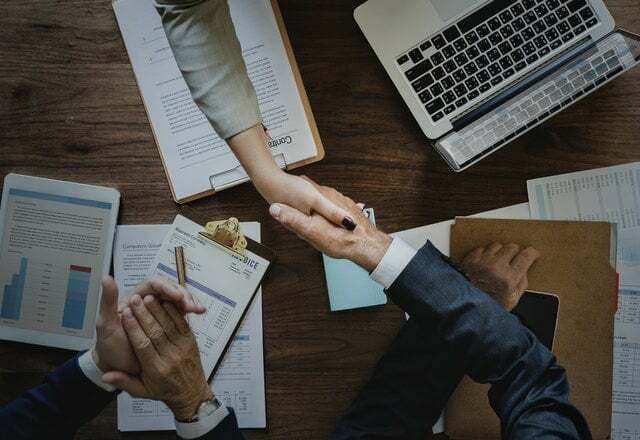 Whether it’s because you lack the capital, experience, or connections, finding the right CRE partner isn’t a bad thing, and in fact, can offer plenty of benefits for both sides. That’s because no matter how talented you are, there will always be skills and talents others have that you don’t – and vice-versa. Partnering with someone who can complement your abilities exponentially ups your chances of success, and decreases your chances of failure. 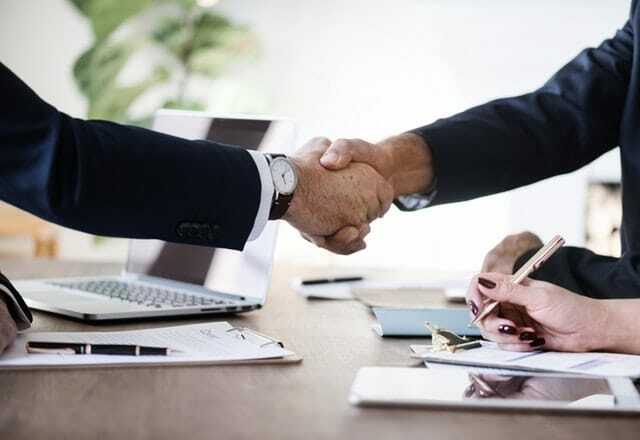 Whether the partner is someone who has specific experience with a property type, has contacts that can help overcome bureaucratic regulations, or has access to private money lenders, a good CRE partner can end up being a win/win situation for both parties. Because you want to make sure your CRE partner is someone you can trust, it’s essential you take the time to vet a potential partner. Speaking to both business associates and friends not only gives you insight into their work style but also into their personality. If you found them through a recommendation, ask the person who suggested them why they feel both of you might work well together. Ask specific questions that give you an idea of what their strengths and weaknesses are. We all have them, but it’s important to make sure you don’t both share the same major weakness – such as lack of attention to detail. In many ways a good partnership is like a good marriage: neither of you needs to be perfect, but both of you need to be able to pick up where the other one leaves off. Another important tip is to ask potential CRE partners what their long-term goals are. Where do they see themselves in five, ten, or fifteen years? A commercial real estate is a long-term commitment, which means you’ll be with your partner for a while. 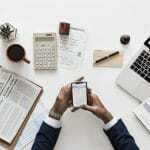 If your partners’ primary goal is to buy and hold, but you prefer value adding and reselling, you are bound to experience some irreconcilable differences down the line. In the same vein, don’t forget to carefully consider what your own commercial real estate goals are for the future. It’s easy to spend so much time vetting the other side that you forget to clarify what your personal goals and aspirations are. Take the time to write out where you’d like to be in the next five, 10 or more years, and write out the general steps you plan on taking to get there. Pay special attention to the goals that you’ve marked as non-negotiable: these are “cornerstones” that need to match with your partners’ long-term plans as well. How do you structure the deal? There are no rules when it comes to partnerships: it comes down to what you negotiate. Some people gravitate to a 50/50 partnership. This might mean you divide up tasks as well as the financial commitment. However, if you want to come in with less money, then you’ll need to be more creative. So for example, if you have plenty of time and some experience – but very little money – then you might find a CRE partner who doesn’t have the time or knowledge, but is interested in owning a property. That means that while he may provide the down payment, you commit to finding the property, negotiating the deal, and managing the property. You could also approach someone who is willing to take a certain amount of interest in exchange for funding a portion of the property. Many investors doing a joint venture look to a CRE partner to put in the initial investment capital, while you might find the property, supervise the renovations, and manage it. Once the property is purchased, both partners own it 50/50. That means that if there are any expenses, they are split 50/50, as well as cash flow that goes in. If it is sold, first the partner gets back the amount of money they initially supplied, and the rest is split 50/50. If this is your first commercial real estate deal, you might want to make the deal more attractive to a CRE partner by giving them a larger percentage of the deal, for example, 40/60. This will allow you to gain experience and still provide an incentive to potential partners. The most important thing about arranging a CRE partnership is that both sides should feel they have a great deal: it should feel fair to both parties from the very beginning. 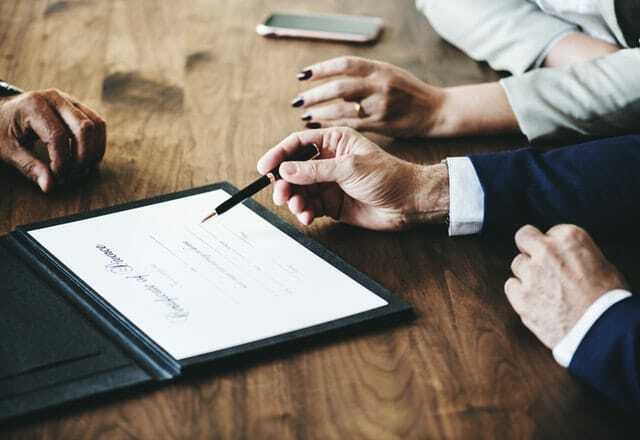 Setting up a partnership that isn’t fair to both parties could prove disastrous down the line, and can cripple the profitability of a property. Make sure an attorney looks over any documents that are prepared. 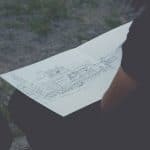 You want to prepare for the worst because every partnership ends, and just like it’s essential to create an exit plan for a property, you should also create “an exit plan” for the partnership. Be sure to be detailed; the more detailed you are, the better off you will be. 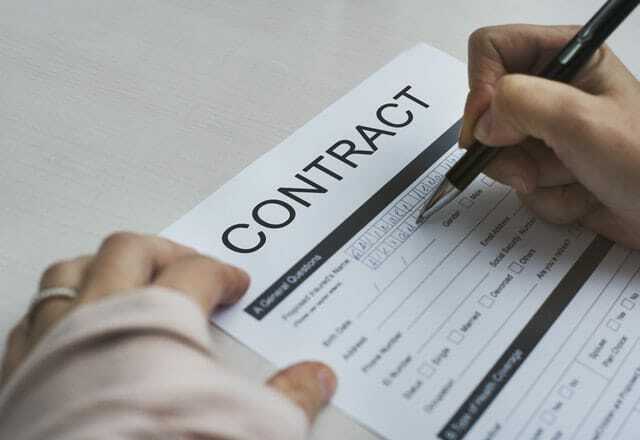 And of course, get everything in writing so that everyone is clear about what their responsibilities are and what they can expect out of the deal. 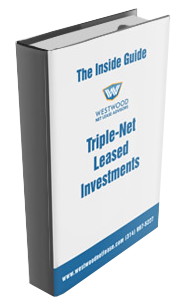 And lastly, when you’re working with CRE partners, only invest in great deals. You want to make sure you have an excellent chance of high profits, so make sure to run the numbers and get a second opinion if necessary.